The recruiting of the crew is done by our local offices (Bombay, Manila, Singapore, Odessa, Riga, Novorossiysk, Genoa, Costanzia, St. Petersburg, Indonesia etc.) 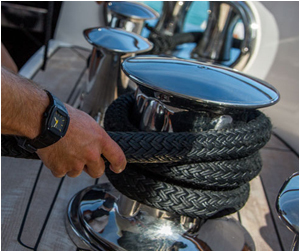 giving owners specially selected and suitable crew. In addition we arrange for crew training ashore and onboard. For this purpose some of our vessels are specially equipped for practical training for our crews. In view of the variety and different sizes of ships under our Management, we can furnish experienced first class crew for required types of vessels. Selection and recruitment of crew.